Whether your stay at SanStone Health & Rehabilitation lasts a few weeks or a few months, it is important that you are able to be as independent as possible. As a resident of SanStone, you will have a NC occupational therapist that works with you to increase your independence by helping you complete daily activities. In addition, our occupational therapy also accommodates those with low vision. 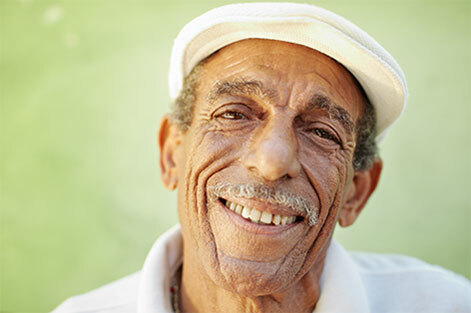 At SanStone Health, everything we do is catered toward the well-being of our residents. From our skilled nurses to our occupational therapists, it’s our goal to create a safe, comfortable environment where you can efficiently heal. If you of a loved one has undergone a stroke or other trauma, as well as orthopedic surgery, the team at SanStone is here to improve your condition through occupational therapy in NC. Contact us at (888) 413-6811 to learn more about our rehabilitation services, and make an appointment to tour the location nearest to you.